I LOVE Freshly Picked moccasins because they 1) they’re so cute and 2) they stay on Harris and Goldie’s feet even though they are constantly kicking their little legs. They are having a HUGE SALE starting today for 24 hours!! The sale is going to start at 10 am MST, and will go for 24 hours. 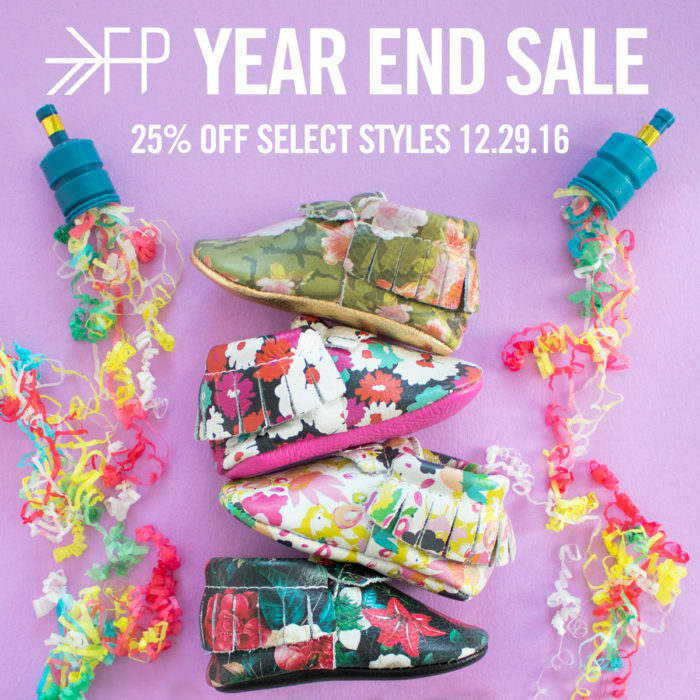 All seasonal items are going to be 25% off, including some amazing moccs that have never been on sale before, and 5 wholesale exclusives that have never even been available on their site before. 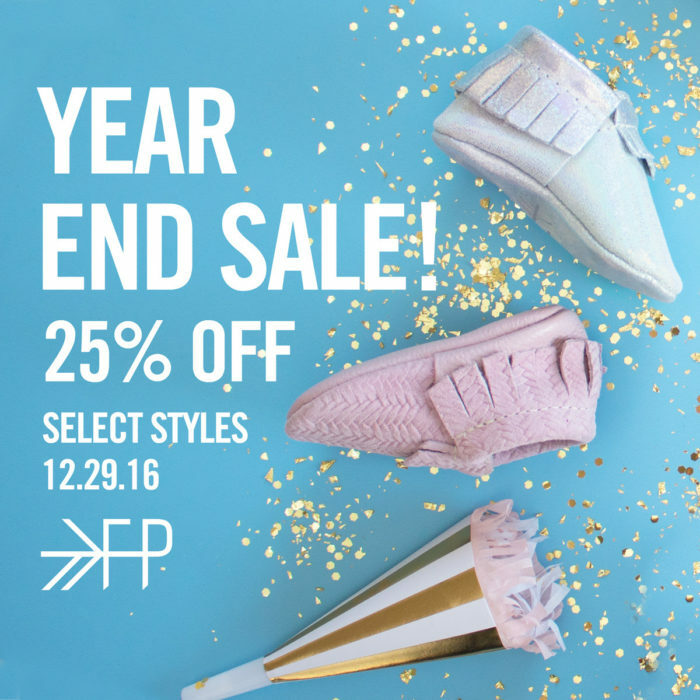 CLICK HERE to access the sale!! Previous Post: « The Best of the Nordstrom Half Yearly Sale!